All homemade with love and vocation of native personnel in that area and respecting the original recipes that have been passed down for generations. Breakfast hours from 7:30 a.m. to 12:00 p.m. 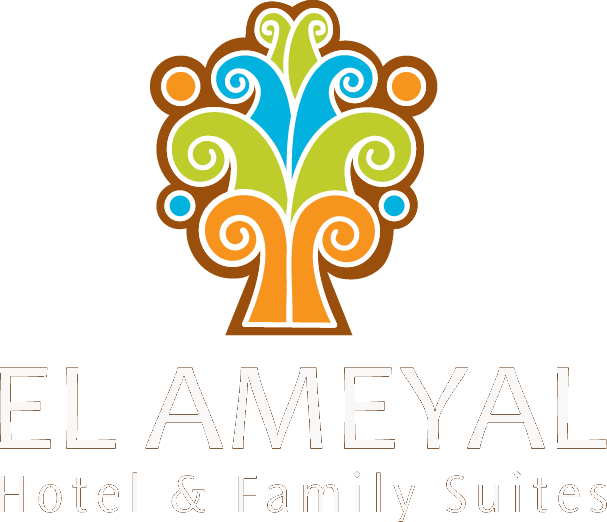 Snack service from 12:00 a.m. to 6:00 p.m.
Stay in one of the 26 comfortable rooms at El Ameyal Hotel & Family Suites. Learn more about the amenities we offer.